Landing the right contractor for your roofing project often means asking the right questions. 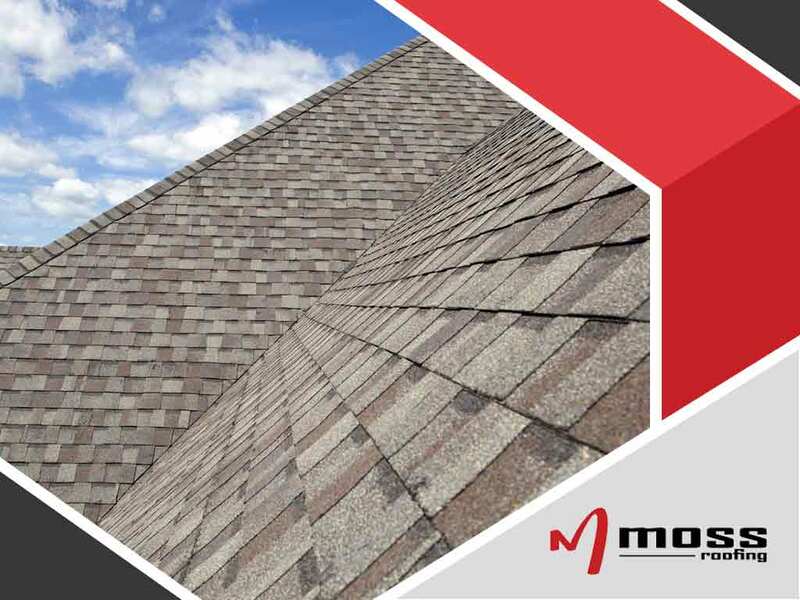 To help you with your roof replacement project or plans, roofing and siding replacement expert Moss Roofing offers some of the answers to your most pressing questions. How Do I Know If I Should Get a New Roof Replacement? A certified roofer can evaluate whether your roof is past its projected service life. Alternatively, you can inspect your roof from the ground and look for certain signs, such as leaks, missing shingles, rusted flashing and excessive granule loss. An awareness of when the roof was first installed also helps, as most asphalt shingle roofs last for 15-20 years. A new roof will save you from the costs of constant roof repairs. There’s no easy answer for this as you need to consider several factors when calculating roof cost. To give you an idea, these factors may include roof brand, size, type and shingle grade. The slope of your roofline also contributes to the overall cost. In some instances, roof repair is needed for some parts thst you will only find after the old roof has been removed, which factors into the cost, as well. Good roofing companies provide reliable numbers during estimates, so ask only your trusted roofer. There are variables to consider here too, such as the prevailing weather conditions and the presence of layers in your current roofing system that need removal. Roof replacement typically takes up to three or even four days, barring any complications or problems. Which Roof Type Is Best for My Home? To arrive at a roofing type that best suits your property, take into account your home’s aesthetics, the local climate and your budget. These three details will narrow down your choices and, by consulting your roofer, you can get the most appropriate type. Moss Roofing will be glad to answer any other questions you may have. You can also ask us about our siding repair and other services. Call Moss Roofing at (317) 207-4778 to get a free estimate of your project costs. We serve homeowners in and around Indianapolis and Fishers, Indiana.